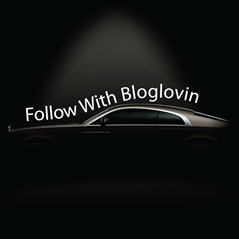 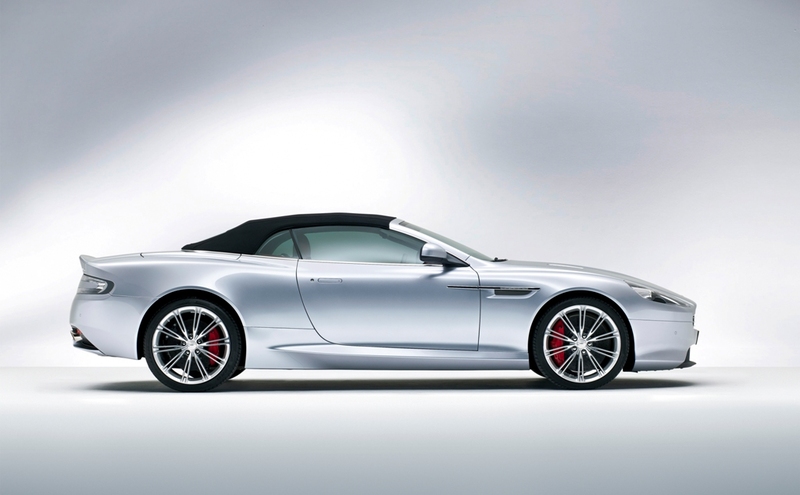 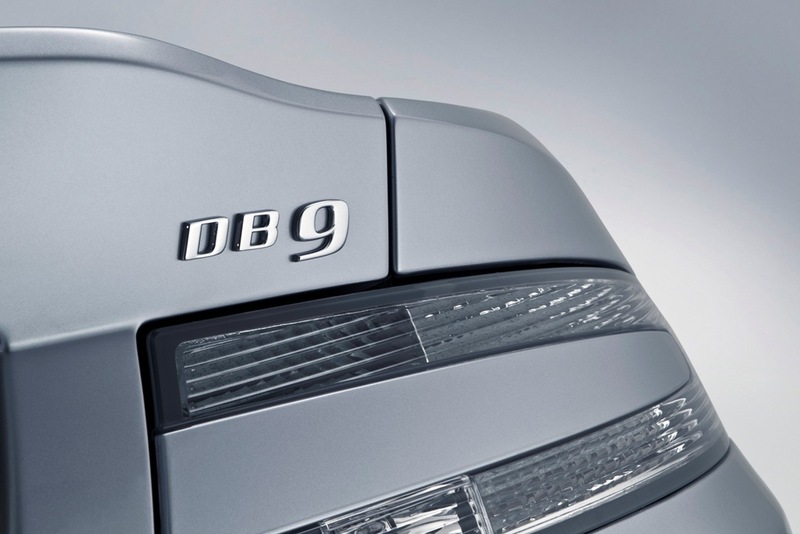 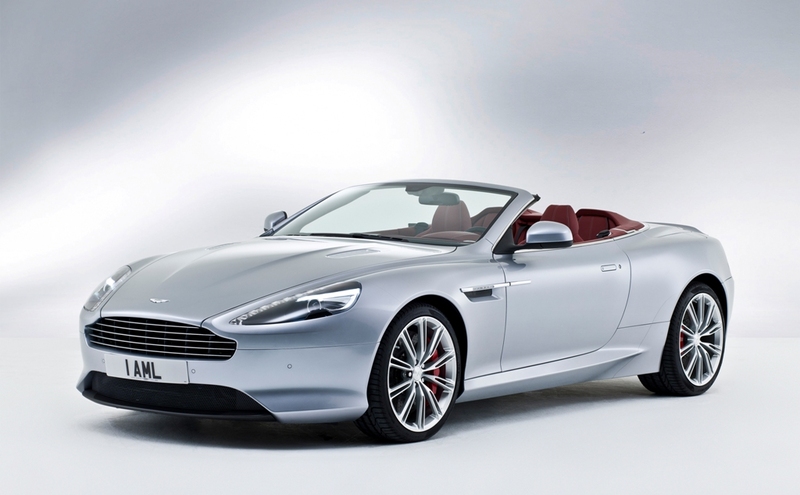 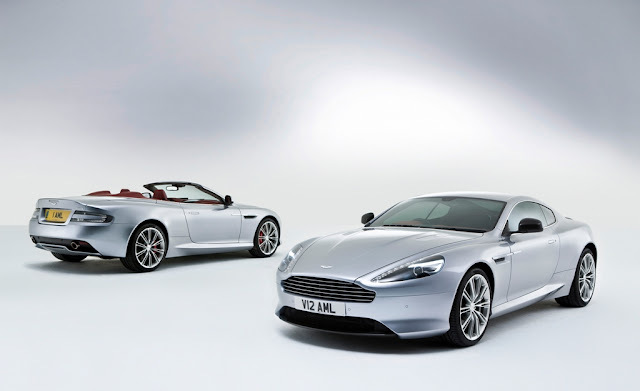 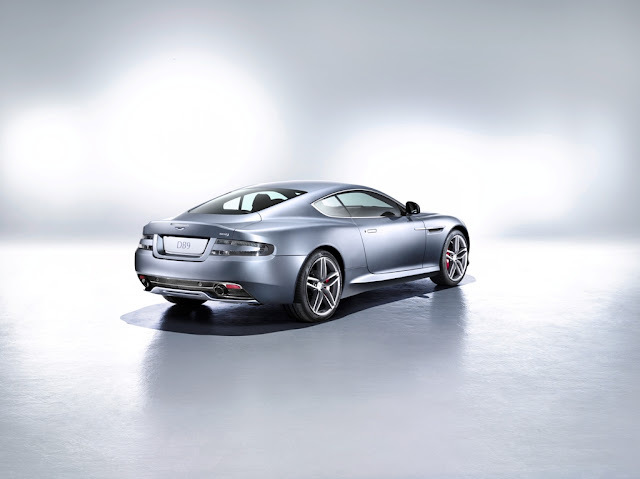 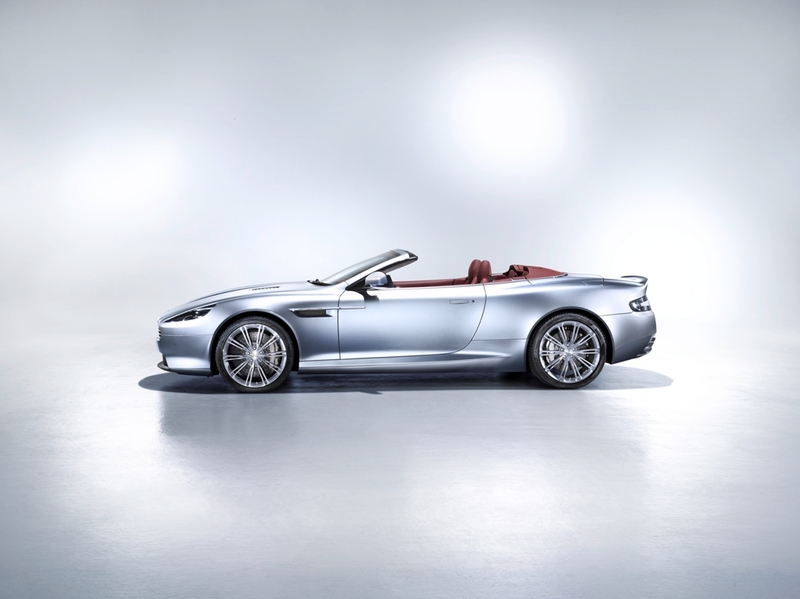 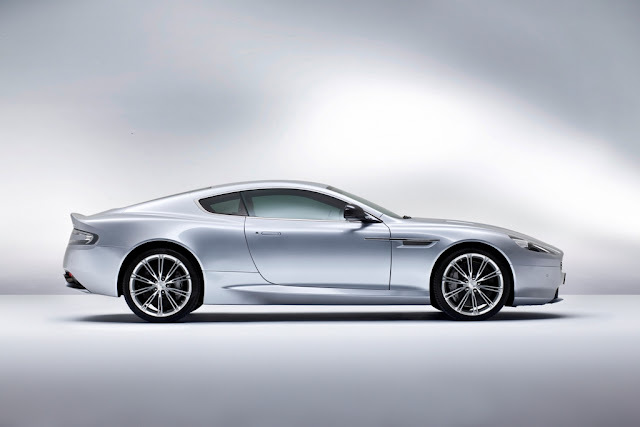 Aston Martin revealing full details of the latest major enhancements to its iconic Sports GT car, the luxurious and potent DB9. 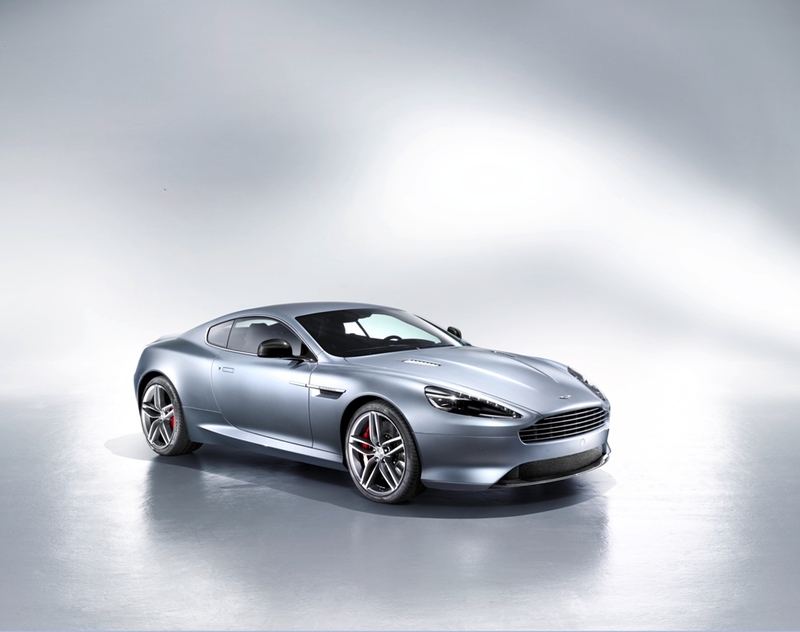 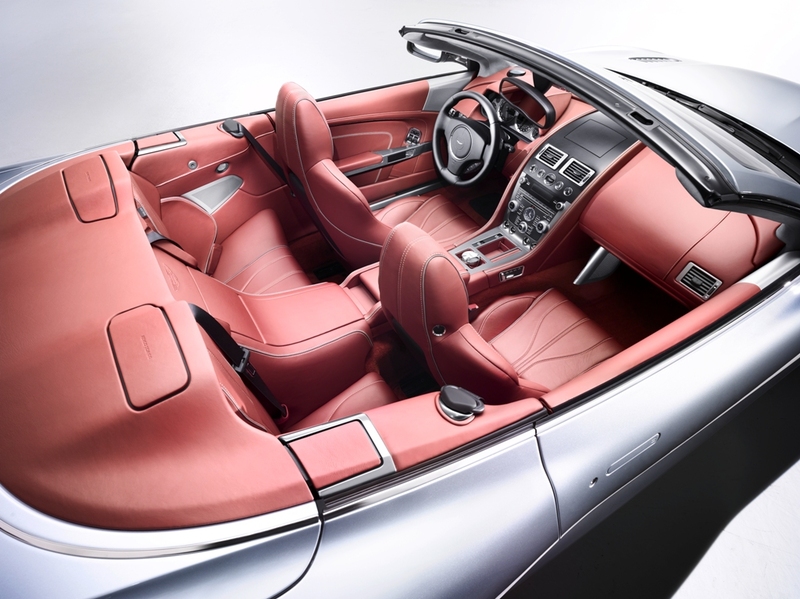 Those DB9 buyers seeking an even more sporting ambience inside might be tempted by an additional interior option on DB9 13MY – Aston Martin’s lightweight seats. These are available when the 2+0 seating option is selected and use a state-of-the-art carbon fibre and Kevlar composite structure.